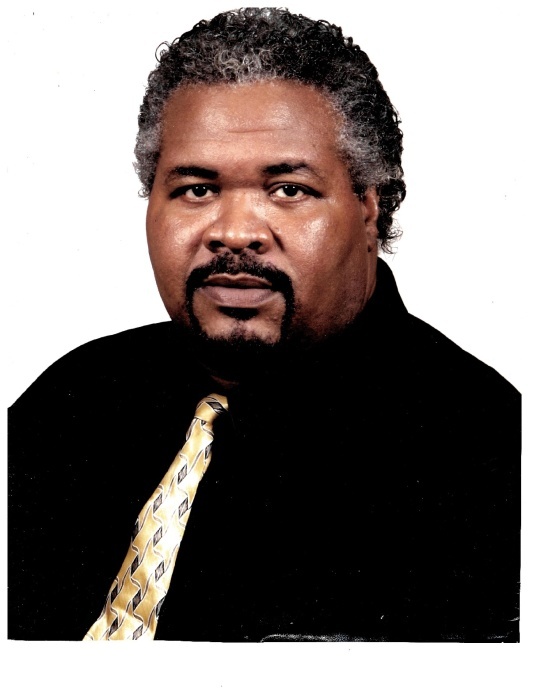 Drexel "Butch" Powell (61), went home to be with the Lord on October 27, 2018. Loving son and brother. Public viewing will be held Friday, November 2, 2018, from 3-7 PM at the GAINES FUNERAL HOME 9116 Union Avenue, Cleveland, OH 44105. Services will be held at Rising Star Missionary Baptist Church 16515 Euclid Ave, Cleveland, OH 44112 Saturday, November 3, 2018. Wake 10:30 AM, Funeral 11:00 AM.